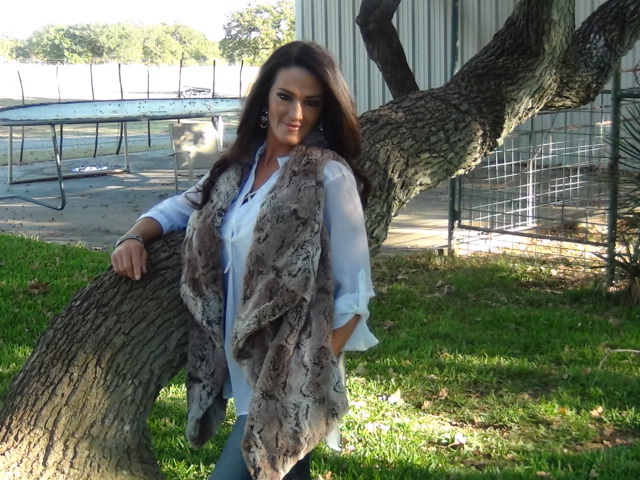 LADIES FAUX FUR RABBIT VEST. WE HAVE 3 IN STOCK SIZES SMALL, MEDIUM AND LARGE. Category: FAUX FURS. Tags: faux fur, RABBIT.